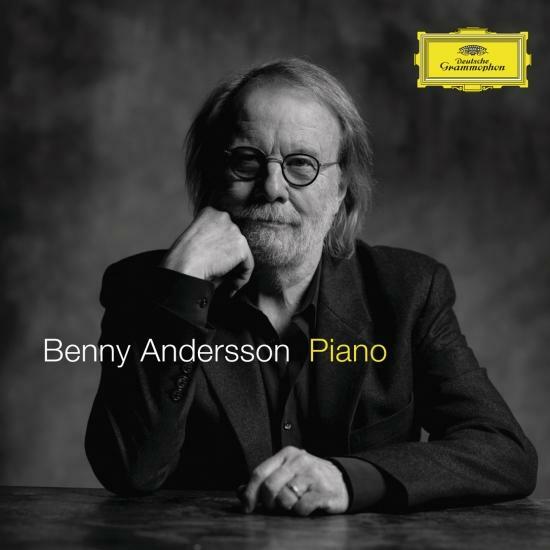 Legendary ABBA songwriter and co-founder to release career spanning 21-track solo piano album via Deutsche Grammophon The concept is an instrumental piano album, featuring Benny playing songs spanning his entire career, including those from ABBA, songs from his musicals and beautiful, emotional solo work. ‘Piano’ takes listeners on a 21-track journey through his acclaimed and celebrated career as songs from ABBA, his musicals and other solo-compositions are re-interpreted as you have never heard them before, performed unaccompanied by just Benny himself, on his trusted grand piano. The album was recorded with Linn Fijal, engineer and studio manager at his own RMV Studios, on the island of Skeppsholmen, in the heart of his hometown Stockholm.